When I first started getting into YA, all I did was binge-read series because everything was new to me. I read Twilight, The Mortal Instruments, Hunger Games, House of Night (I gave up after book 8) and the Iron Fey to name a few. Eventually I expanded my binges to include more mature series like Fever by Karen Marie Moning (still one of my all-time favorites) and The Black Dagger Brotherhood by J.R. Ward. But after a while, I stopped binge-reading because I was more or less up-to-date and having to typically wait a year for the next installment. Then, in the last two years I’ve started binge-reading again and it’s been marvelous! Either because a series just finished and was recommended by a friend or I’ve checked out older books (mainly thanks to Flights of Fantasy Book Club actually!). I’d forgotten how much I love being immersed in a single world and all its characters for a week or longer. 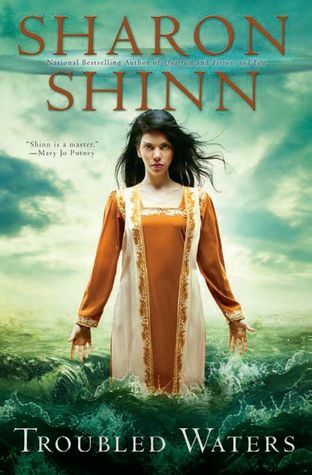 I had wanted to check out Sharon Shinn’s backlog for a while since she came so recommended by fantasy authors that I love. I started off with Archangel (first in the Samaria series) and while I enjoyed it, I never felt compelled to keep going. Then I read Troubled Waters, the first book in Elemental Blessings. I only planned to read the first book for Flights of Fantasy but I fell so in love with the world that I kept going, moving onto Royal Airs, Jeweled Fires, and thankfully only waiting a month for the release of the final book, Unquiet Land. Each book focuses on a different heroine and in this world, everyone receives blessings after they're born that are based on the elements of air, fire, water, wood and earth. These blessings guide them in their day-to-day and very much define who they are. I really enjoyed Shinn’s take on elemental magic and it made me 10x more curious about the rest of her books. I owned The Raven Boys and The Dream Thieves for years before ever reading them. I kept thinking that I wasn’t sure if I wanted to start (and wait) for yet another series. But then a month before The Raven King came out, I decided — why not give it a try? 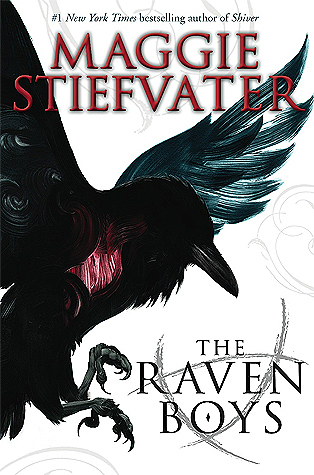 And well, I discovered that Raven Cycle is made for binge-ing! It felt so natural to keep going. The series focuses on Blue Sargent, a girl growing up with clairvoyant women, who have warned her that she will cause her true love to die. Then she befriends Gansey, Ronan, Adam and Noah (aka the Raven Boys) and they turn her world upside down but in a good way as they set off on an adventure within their town. This was one of my slower binges but I think it still counts! The Others is so intriguing because it’s technically paranormal and urban fantasy but has a bit of a dystopian vibe to it too. Bishop brings together werewolves, vampires, shapeshifters, fairies, elementals, oracles and more (all the aforementioned make up the Others) plus regular humans all into a single world. 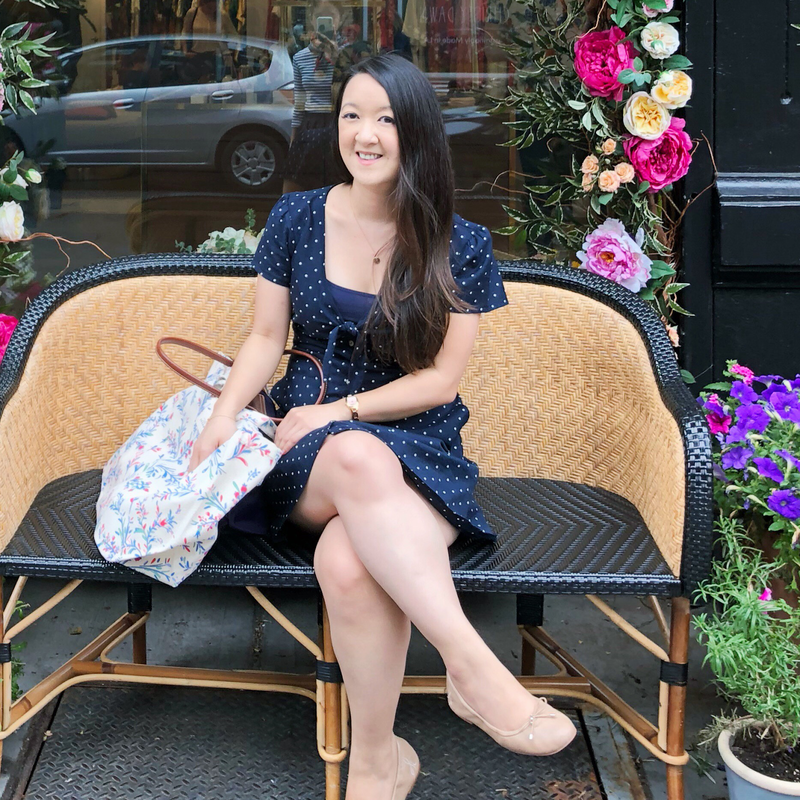 It’s about how they co-inhabit (hint: the humans are definitely not in charge) and how one single person, Meg, disrupts and changes how they all live together for the good. I read the first three books within two months, the fourth book a little later and the last book way later. If I could do it over again, I would’ve preferred a true binge-read but it is an easy world to step back into even after you’ve taken a break. The series is also stronger at the start since the first two books focus on Meg and Simon, the leader of the Others, and their complicated but unexpectedly sweet relationship. The later books get too bogged down by additional point-of-views getting introduced but I kept reading for Meg/Simon and their friendships with other secondary characters. 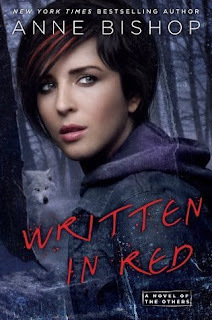 Favorite in the series: Written in Red but Murder of Crows is a close second. I dropped everything I had originally planned to read the week I started Air Awakens in order to finish the series (5 books total). 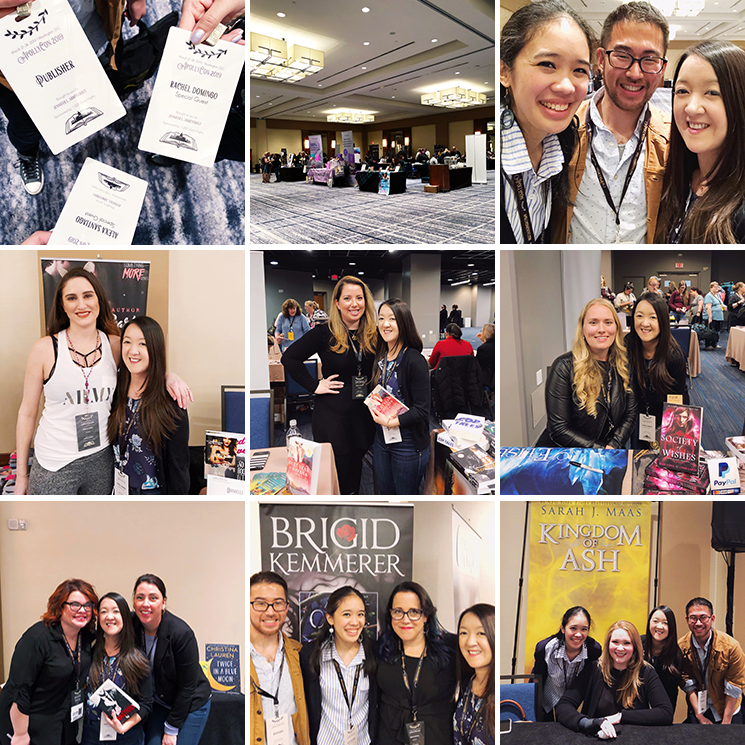 It was totally unexpected but exactly what I needed at the time — which was to get lost in a magical world. I basically read a book a day! Now, I’ll be the first to admit it’s not a perfect series (I can rattle off a couple flaws) but when it comes down to it, the writing was engaging and addicting, I really enjoyed the characters and the world, and I needed to know how it would all end. It’s about Vhalla, a simple librarian who discovers she has powerful elemental magic that’s been dormant her whole life. When Prince Aldrik becomes interested in her (in more ways than one! ), it sets off events that changes both their lives and the kingdom they live in. Favorite in the series: I have a soft spot for the first book but it’s a tie between Water’s Wrath or Crystal Crowned. If you're in the mood to binge, I can't recommend these series enough! And if you know of any others worth checking out, let me know in the comments. 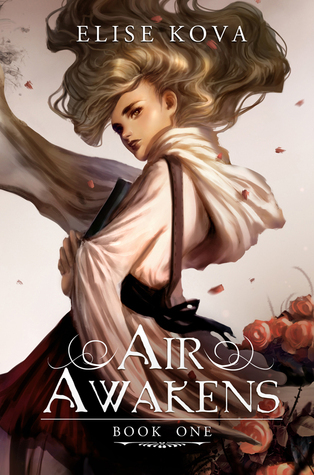 As you know, I'm reading Air Awakens now based on your recommendation! And Blue Lily, Lily Blue is my favorite in the series as well! I'm hoping to get to Written in Red sometime soon but I've been iffy because I'm not the biggest fan of werewolves.